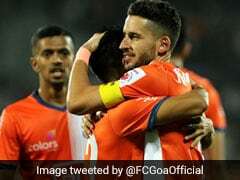 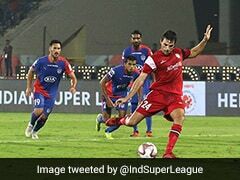 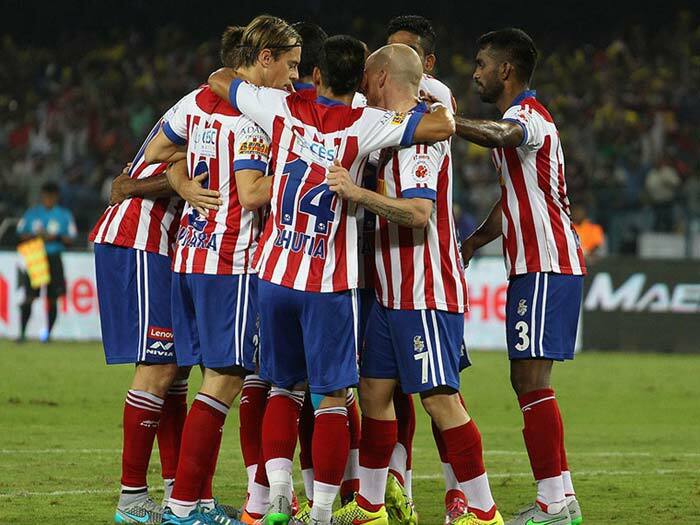 Atletico de Kolkata beat Kerala Blasters FC 2-1 to top the Indian Premier League table. 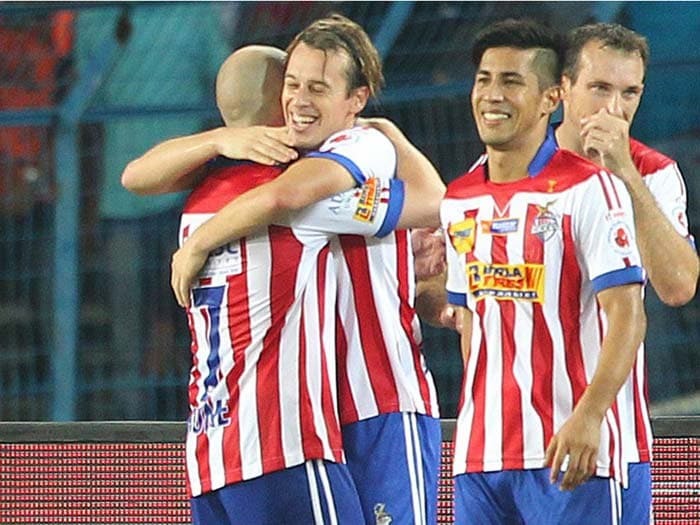 Kolkata were determined to go for goal early. 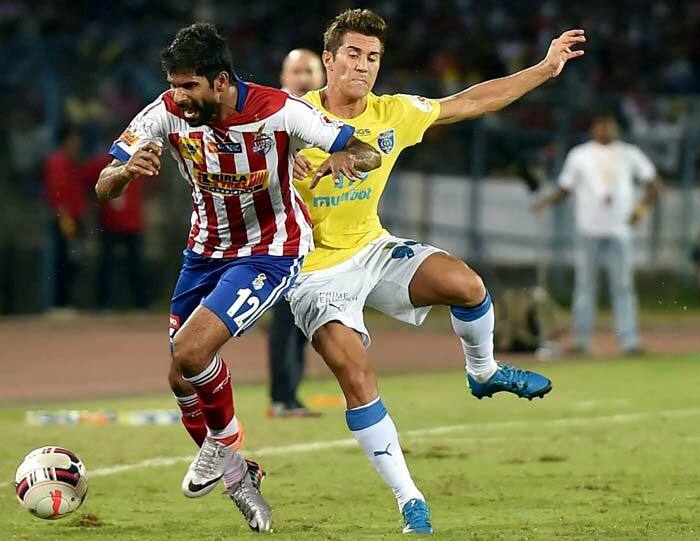 Both teams fought hard for possession. 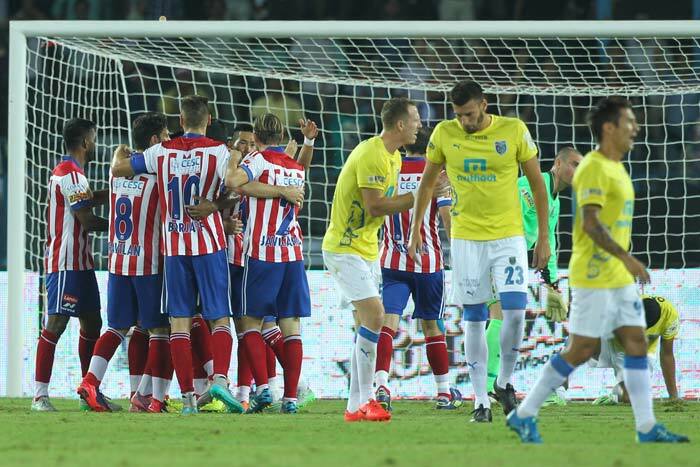 Kolkata literally toyed with Kerala throughout the game. 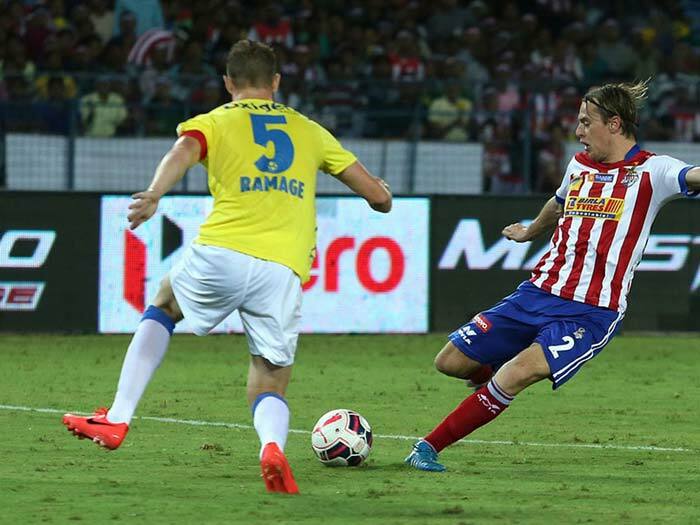 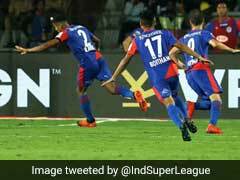 Kerala's defence was caught unawares by Kolkata at most times. 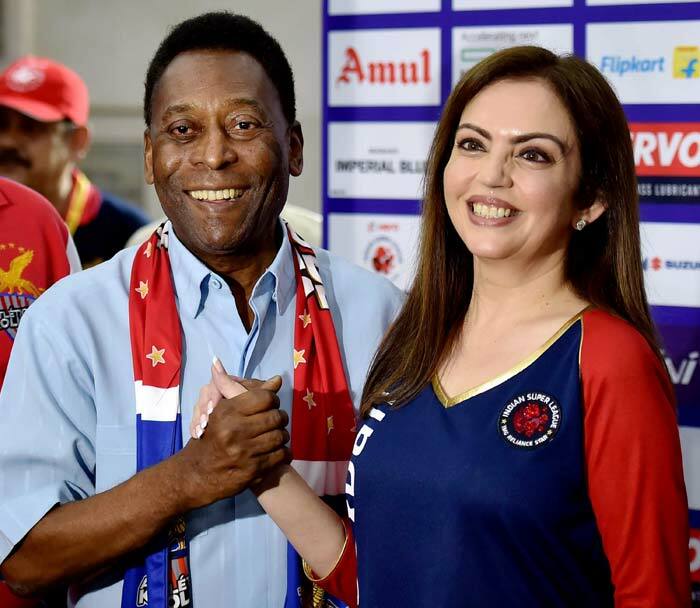 Pele was seen cheering Kolkata on and he was not shy to wave to the cameras. 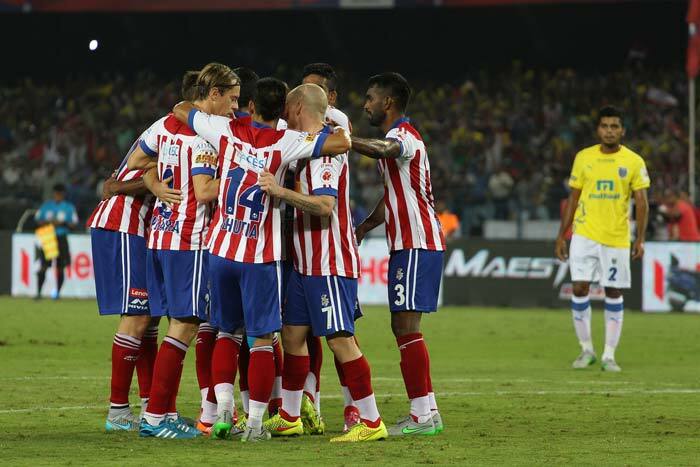 Pele's presence seemed to boost Kolkata and it showed on the field. 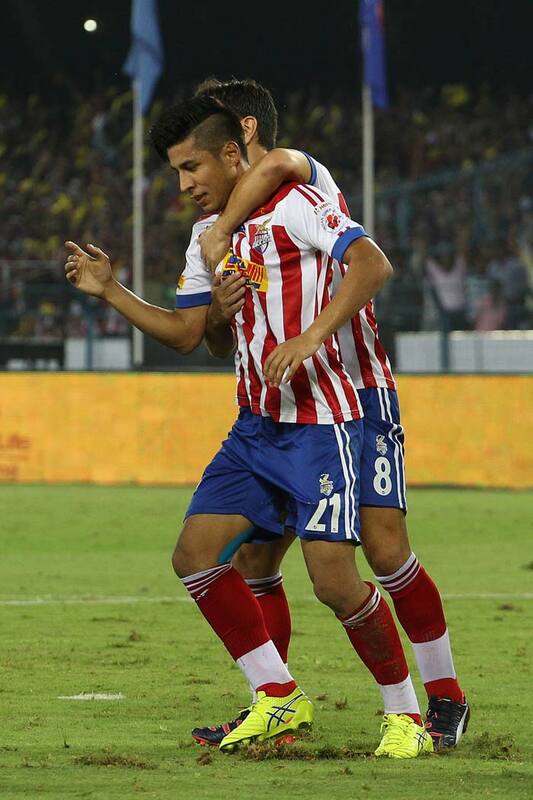 Goals from Izumi and Lara gave Kolkata a 2-0 lead before Kerala pulled one back. 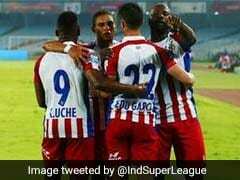 The final score read 2-1 and the defending champions continued their unbeaten run to top the table.